We Live Off Grid. We Make Music. We Are Family. 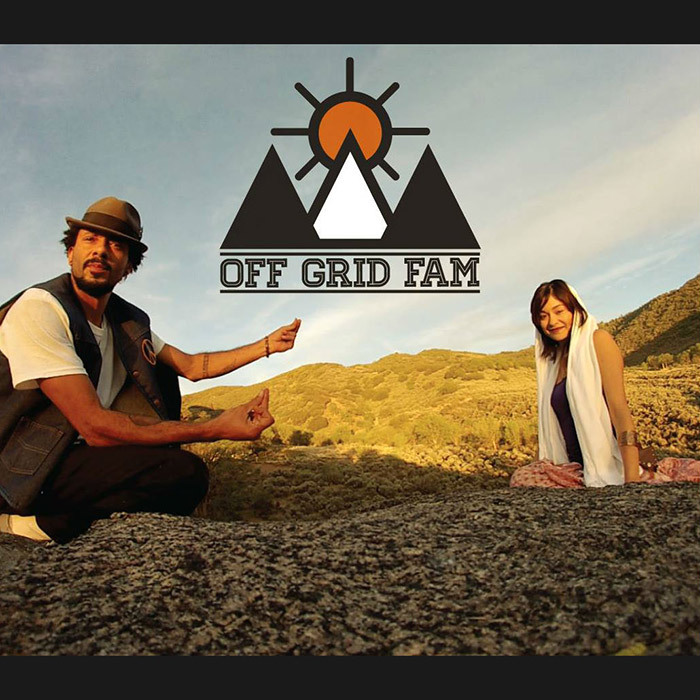 Off Grid Fam is a collective of artists, musicians, activists, healers and inspirational leaders, inspired by positive energy, to share a powerful message of conscious necessity. Performers from all walks and ages of life, bring together their “art from the heart” that reflects love of life and the power of creativity. Offering hard hitting bass with equally hard hitting lyrics, we provide a feast for your senses as we take you on our journey.